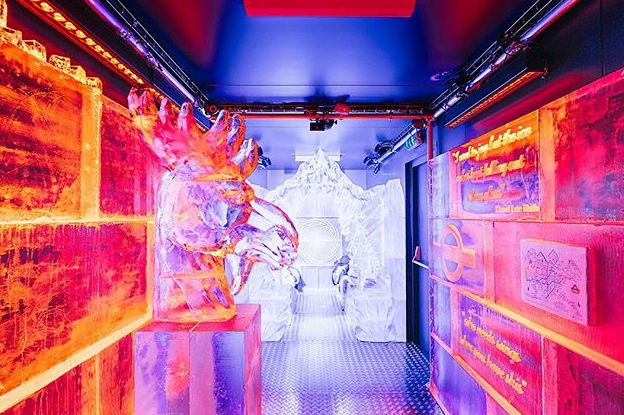 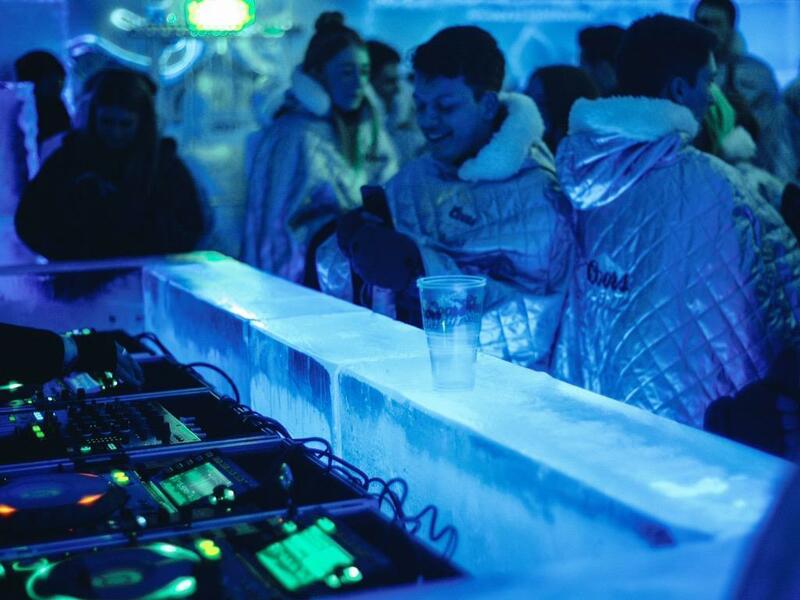 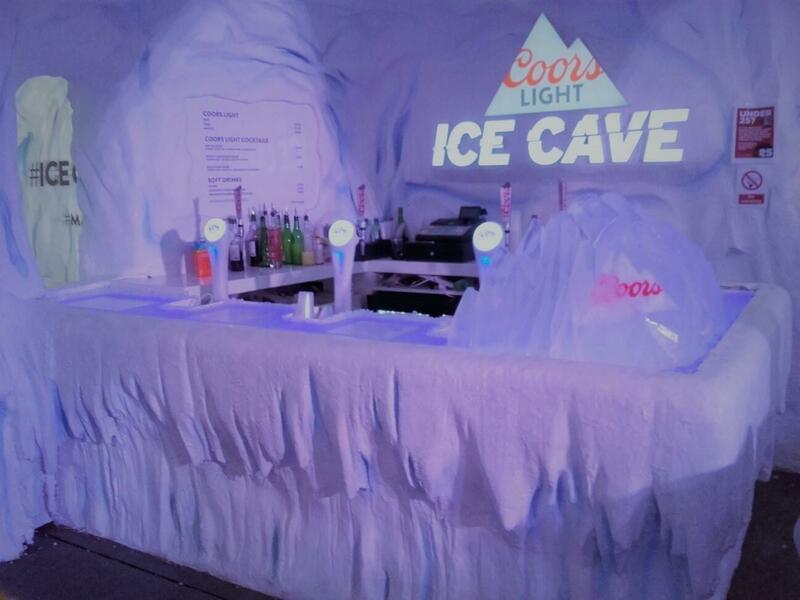 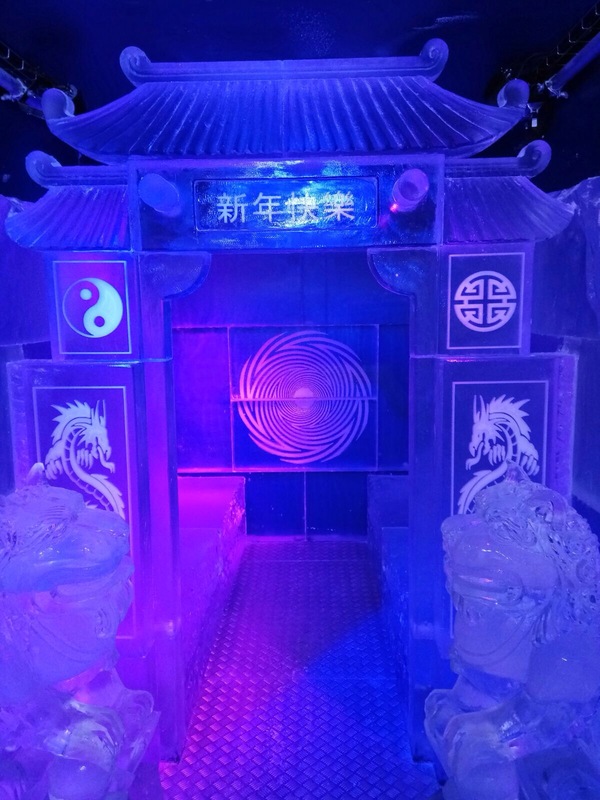 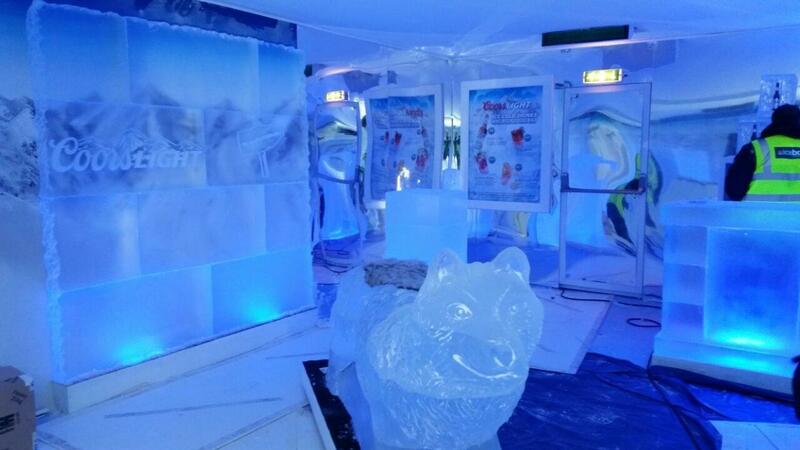 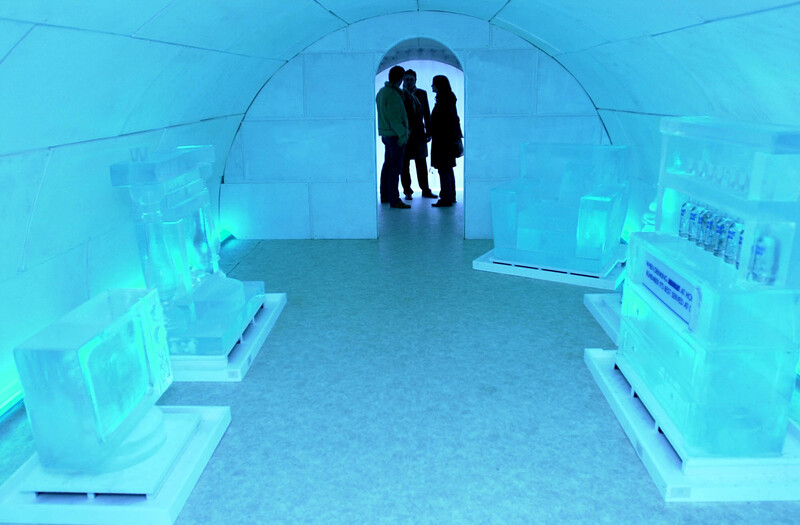 Many people ask us whether we do Ice Bar Hire or if we can design and carve a Pop Up Ice Bar for a seasonal event or brand activation running over the course of a day, week, month or longer. 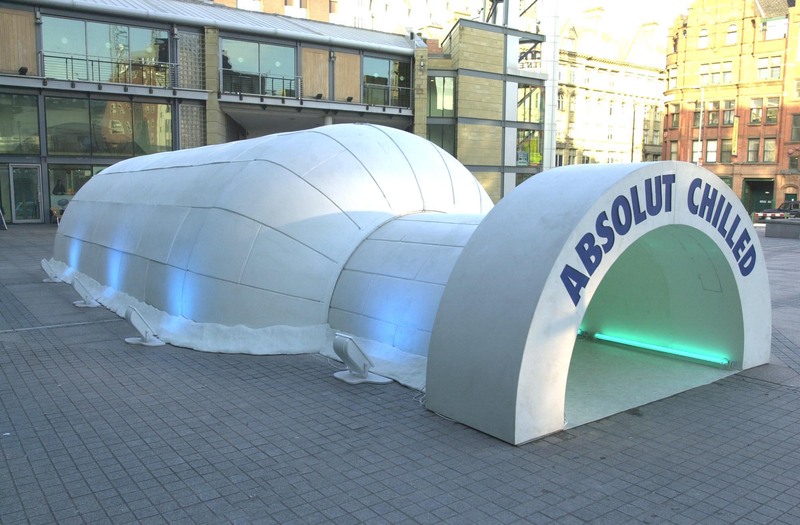 Anything is possible, it just comes down to budget, location and space. 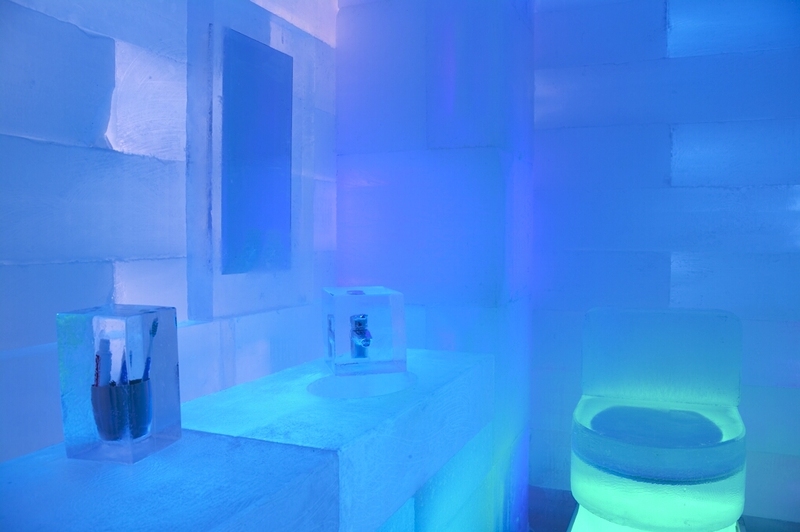 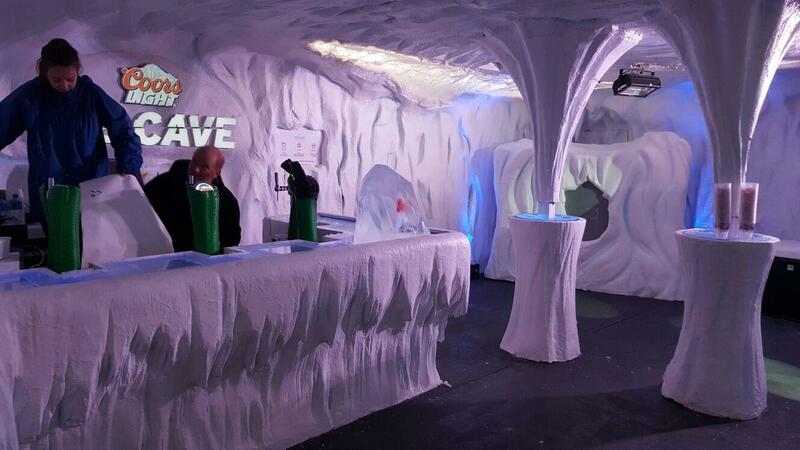 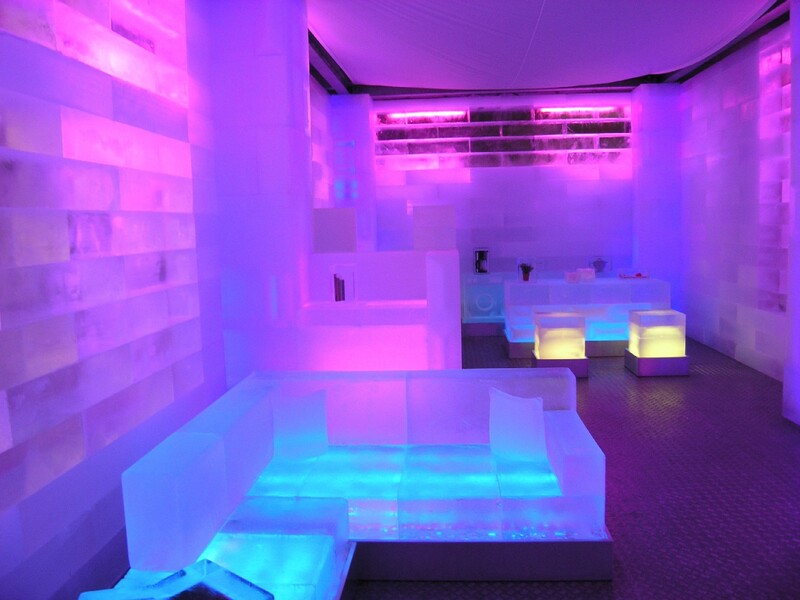 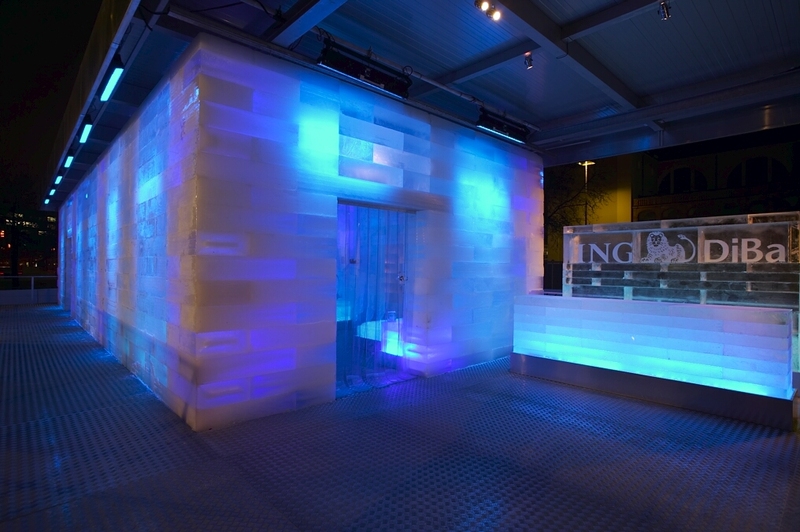 We have created pop up ice bar experiences for single day activations, decorating an enclosed area with ice features to create a frozen feel. 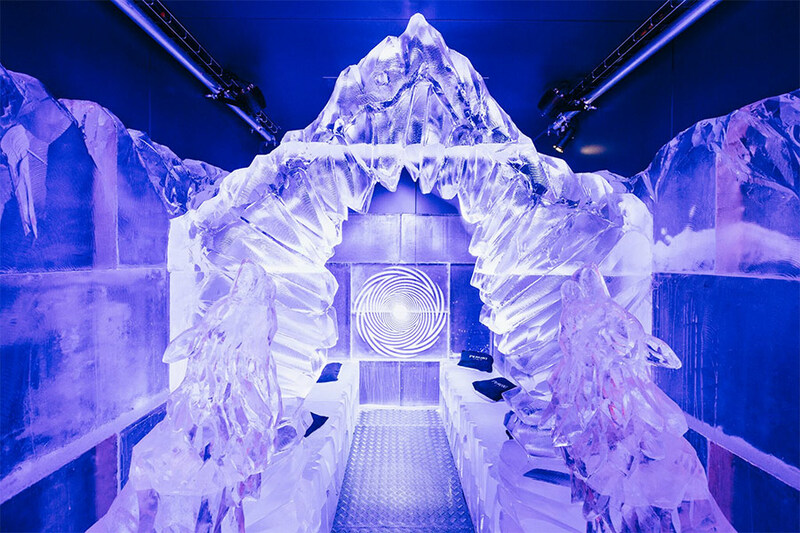 For longer running activations, we have carved ice features which are installed in a temperature controlled environment or freezer structure. 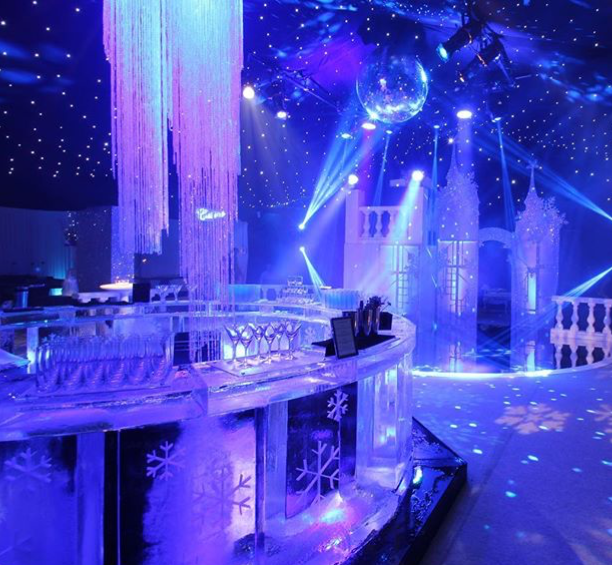 We are the ice experts in making this happen and have unsurpassed knowledge of working with ice in these environments. 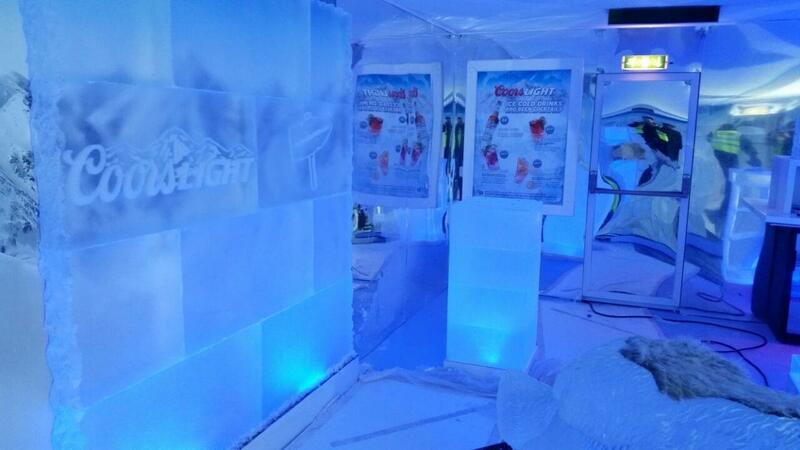 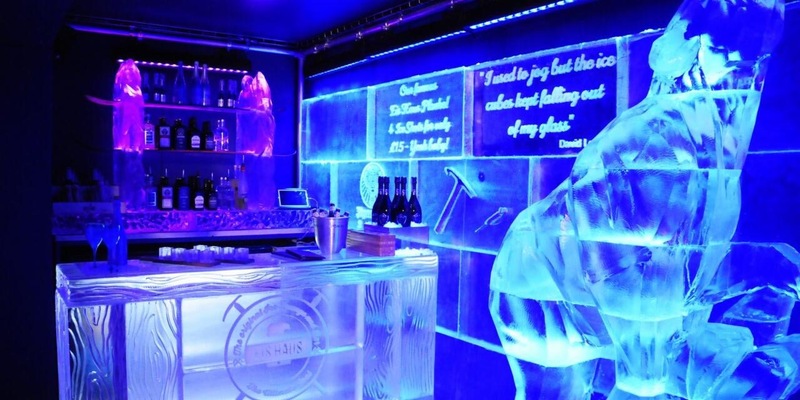 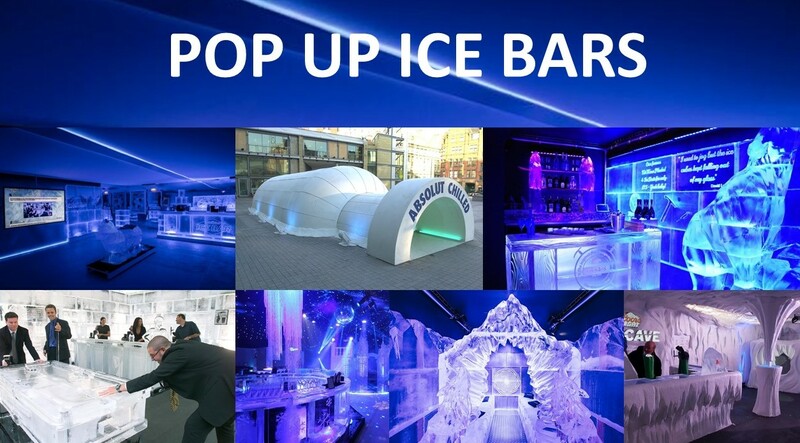 The above images are just a selection of Pop Up Ice Bars we have created in the past, for more information or to see further examples, please contact the sales team who would be happy to talk you through these cool structures!